We hosted another rousing webinar this past Wednesday, with more than 50 participants engaged in a super active and eye-opening discussion about the new AppEsteem and Microsoft requirements regarding apps that offer free scans, and how leaders in the app industry are responding. Exhibit A on the success of the webinar: there was so much robust discussion and best practice sharing, the webinar lasted a full 45 minutes over the 1 hour we had scheduled. But here’s an even better indicator of success: despite the fact that it was slated for only 60 minutes, 41 of the participants stayed for the full 105-minute session. “That wasn’t a webinar – that was a Mastermind Session,” another person wrote. I’m not completely sure what’s making these webinars so valuable. But maybe it shouldn’t be surprising: this is what happens when you have the kind of expertise CleanApps.org members offer, you match that with other industry experts at places like Appesteem and Microsoft, and groups of respected leaders share their learning in webinars about how best to build apps that thrive, that respect consumers, and that comply with newer, stricter Microsoft and AppEsteem requirements. Especially given the global questions being asked about security, privacy, and consumer protection on the internet. So let me send a giant thank you to our presenters: Dennis Batchelder of AppEsteem, Bogdan Odulinski of Driver Support, Phil Schnyder of Avanquest, and Alvin Estevez of Enigma Software. And additional thanks to the dozens of others who participated and were so thoroughly active in the discussion. We also recorded the entire webinar, which members can access here. A portion of the webinar available to non-members is at the top of this blog. 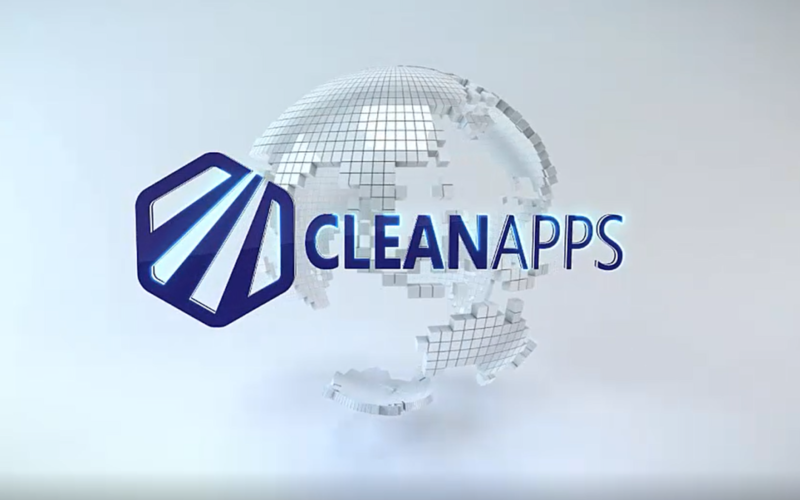 Or better yet, just join CleanApps.org right now, and you’ll get to view the webinar in full almost immediately. Signing up is fast and easy, and you can do it right here: https://cleanapps.org/registration/. Finally, all CleanApps.org members will be invited to our next webinar, scheduled for Wednesday, October 10, at 9 am Pacific time. Stay tuned for your invitation!